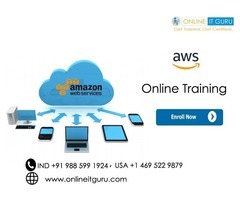 Convey Tech Labs Offers Free online and offline training for opt / cpt candidates in USA from india. Convey Tech Labs India Pvt Ltd is based in Hyderabad and serves global clients in IT Training and Consulting Services. Convey Tech Labs providing free training and placement for OPT / CPT and H1 Students. We provide Free Training and Placement for OPT CPT Candidates for freshers and experienced. We support all latest technologies like DevOps, Aws, Mulesoft, Python, R Programming, Machine Learing, DataScience, Salesforce lightning, UI Development , Angular4, Angular5, Angular6 and more..